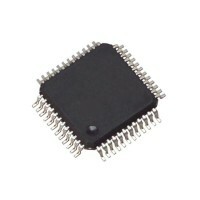 Network controller There are 12 products. 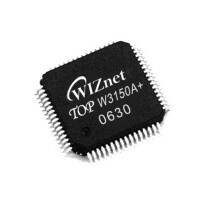 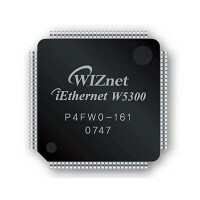 Hardware TCP/IP Chip produksi WIZnet. 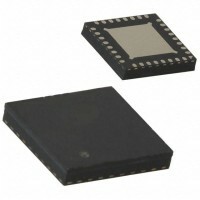 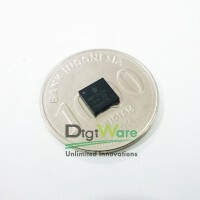 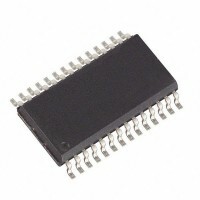 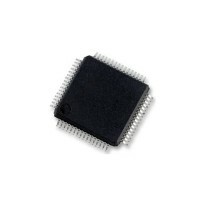 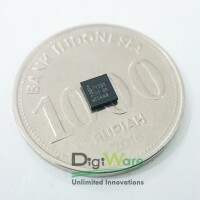 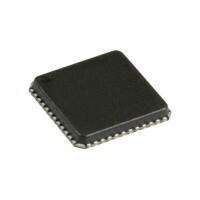 IC Ethernet Controller produksi Microchip yang menggunakan SPI Interface. 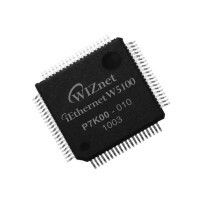 Hardwired TCP/IP PHY Embedded Chip produksi WIZnet.